STEM education is the integration of Science, Technology, Engineering and Mathematics in teaching and learning. In this blended learning environment, learning is student-oriented. 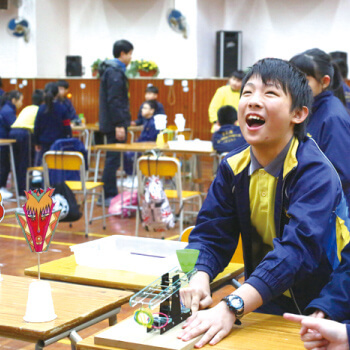 Students are required to participate in activities – by integrating and applying their knowledge and skills in different subjects and solve problems scientifically. Through these activities, generic skills are nurtured and strengthened. Not only can students appreciate modern technology, they are also more able to respect science and use technology, and be truly ready for the 21st century. How do we achieve STEM education? 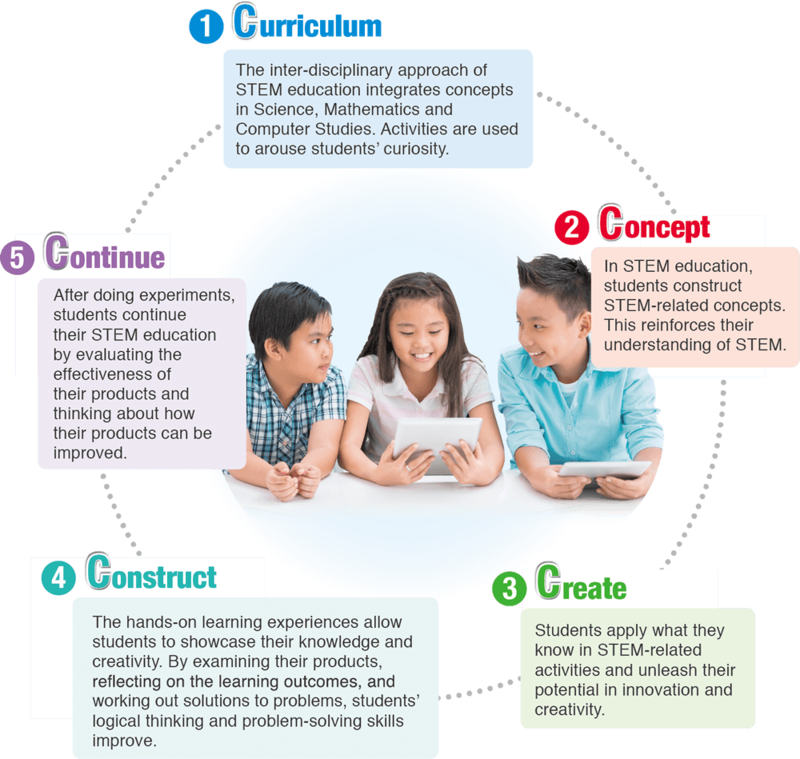 To conduct effective STEM-related learning activities, we must know how to integrate subject knowledge, innovation and technology. With years of experience in educational publication in Mathematics, Science and Computer Studies, Marshall Cavendish Education is now collaborating with well-known technology companies to provide lesson plans, resources and hardware support of STEM programmes. 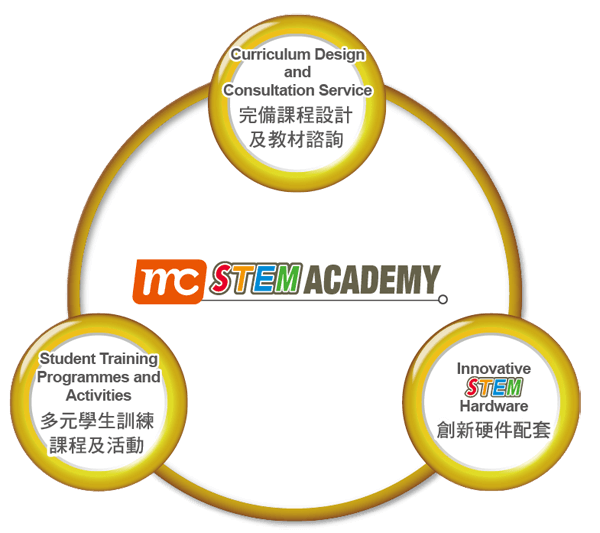 We are not only aim at facilitating the learning of problem-solving skills and students’ application in daily life through interesting and authentic tasks, but also developing sustainable STEM education projects with schools.